There’s more to love about Jeep® Wranglers than just power and looks. 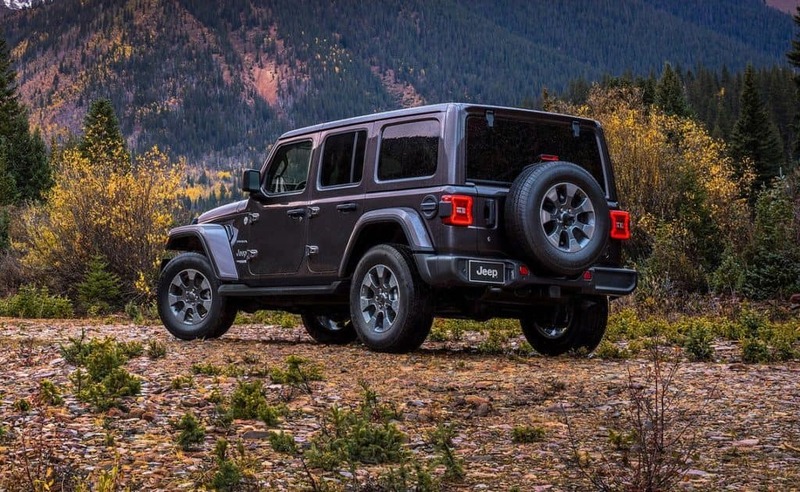 The 2019 Jeep Wrangler JL is a model that’s turning heads with its incredible innovation. 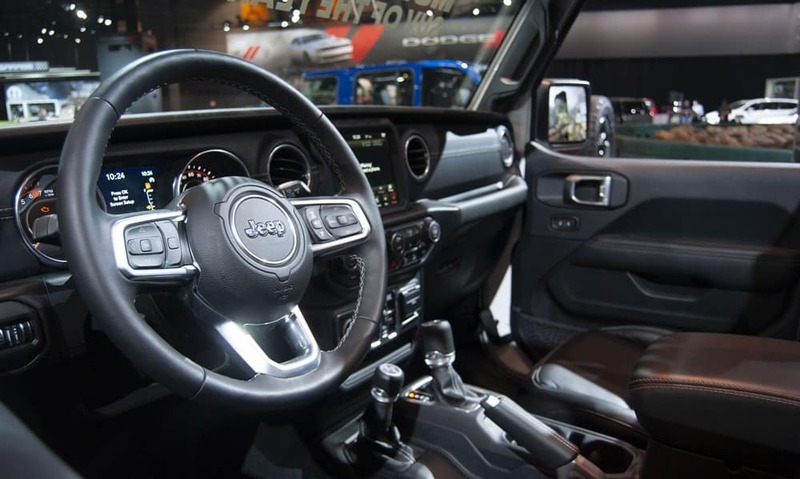 Here’s a closer look at the impressive tech elements the 2019 Jeep® Wrangler JL has to offer. This infotainment system can be found in the Jeep® Wrangler JL, all displayed across a 7-inch touch screen. This system offers seamless smartphone connectivity with Apple CarPlay™ and Android AutoTM compatibility. Using these systems, you’ll be able to integrate your favorite apps from your phone into the Uconnect® system. Phone integration also allows for hands-free calling and texting, making every drive safer. With the optional SiriusXM GuardianTM app, you can lock and unlock your car remotely as well as get on-demand roadside assistance. The Jeep® Wrangler JL helps make every drive easier with tech conveniences such as heated exterior mirrors that won’t build up ice. The JL also boasts a keyless start, a step up from the previous year. With keyless start, it’s effortless to hit the road all while your keys stay tucked into your pocket or purse. Automatic climate control makes it easy to find your ideal cabin temperature — just set the temperature you’d like and the system will keep the cabin at that temperature. Available heated front seats and a heated steering wheel offer convenient comfort on chilly days. There’s plenty of tech conveniences on the exterior of the Jeep® Wrangler JL as well. Premium LED headlamps, LED fog lamps, taillamps, and daytime running lamps make it easy to see in various weather conditions. The LED taillamps are redesigned to look rugged while still making it easy for other cars to see you. A power-dome hood boasts two hood vents that work to cool off the engine as you’re taking on the road ahead. And with the new Sky One-TouchTM Power Top, it’s easier than ever to transition the Wrangler between open-top and closed-top modes. 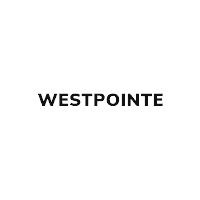 Test-drive the 2019 Jeep® Wrangler JL at Westpointe Chrysler Dodge Jeep RAM® Ram.